Previous post, we had mentioned about the five things that you should look out for when buying a home. Some of the factors we had mentioned such as location, security and developer reputation are applicable to any homes, including a condominium unit! 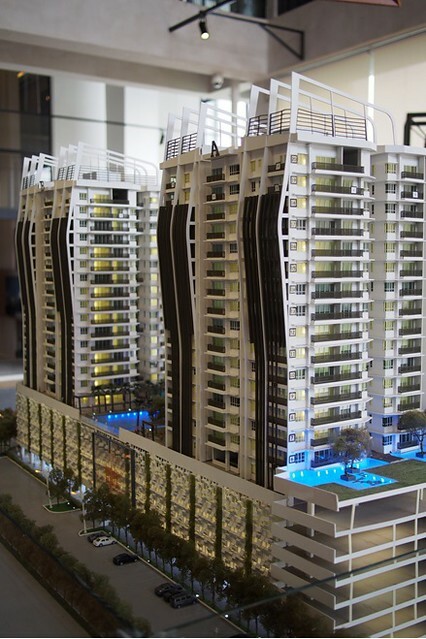 Property demand in the Klang Valley continues to experience incremental growth, with developers building homes not just in the CBD area but also in other key cities and fringe areas. For young people especially, buying a condo is the first leg up and an affordable way to enter the property market,. However, it is not easy to decide on which “castle in the clouds” to buy and to own. This is quite subjective. However, many would prefer a low density condominium unit. 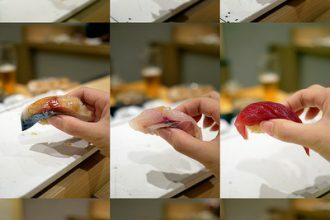 How low is considered as low density? 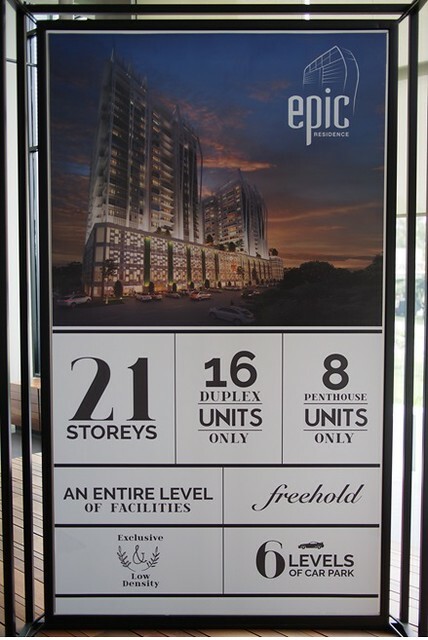 For example, Epic Residence at Bukit Puchong has only 300 units in two blocks. This is considered quite a good number. Low density means less congestions, less residents, better security and shorter lift waiting time. 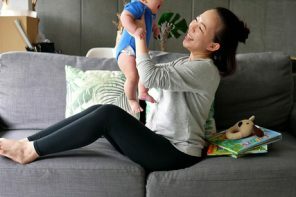 Arguably, facilities such as swimming pool and gym size might be smaller but in a low density condominium project, this is more than sufficient. How do you feel as you enter the condominium block from the main entrance? Do you feel like “ahhh, I’m home”? Do you feel safe? A condominium’s façade should look well-maintained and aesthetically pleasing to the eyes too. 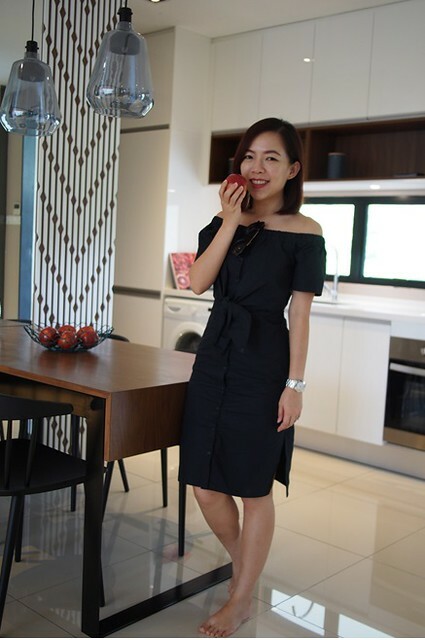 Epic Residence’s façade is quite a stand out in Bukit Puchong thanks to its modern architecture and softened by climbing plants that cover the facades. Apart from the usual gym and swimming pool, what are the other facilities that you think will “value-add” or make your stay here more memorable? 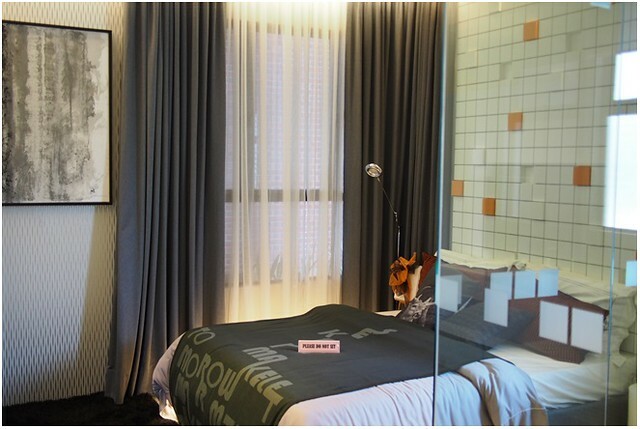 I love the fact that Epic Residence comes fully equipped with a gaming room, a library, Jacuzzi pool and even a nursery! The great this is the management team will set up their own nursery for resident’s use. 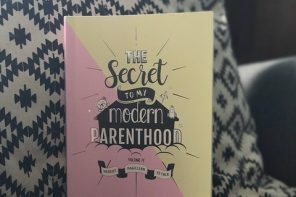 How convenient for working couples with kids! 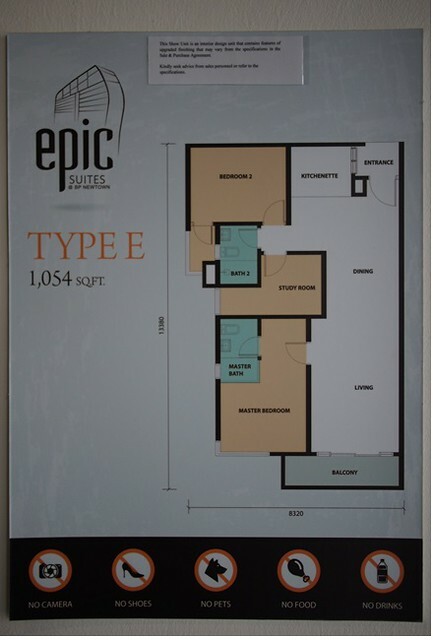 With six levels of car park, parking lots are sufficient for residents and visitors to use at the Epic Residence. In addition, most units come with two car park lots, while the bigger sized units come with three to four car park lots. The most important function of the condominium association is the physical maintenance of the property. A well-maintained condominium will definitely see an appreciation in value over time. 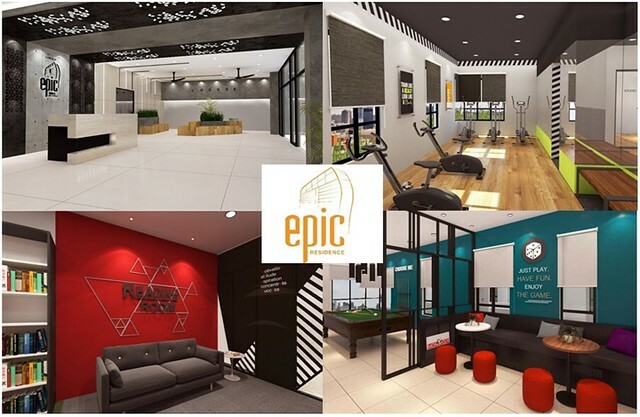 For Epic Residence, the maintenance fee is RM 0.33 psf, plus sinking fee. This is deemed to be quite fair given the myriad of facilities provided. Every building is designed with multiple layouts, and they all vary in desirability. 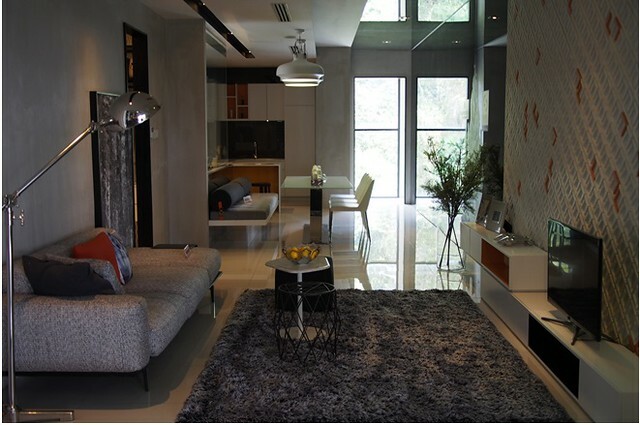 We visited the show units of the Epic Residence at Bukit Puchong Gallery. The 1,054 sq ft unit has 2+1 bedroom with two toilets. 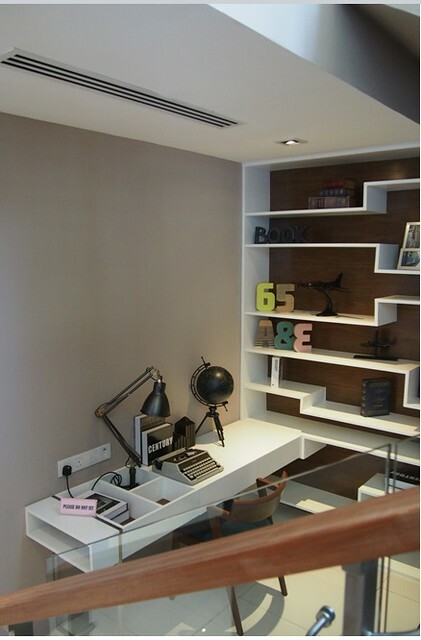 Love the efficient and practical squarish layout without much corners and beams. 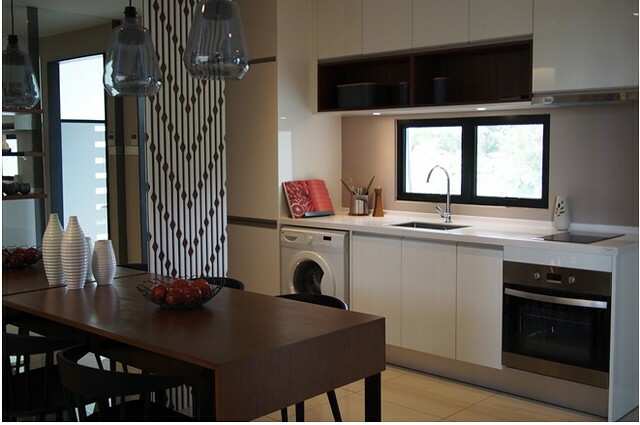 Each units comes complete with a complimentary kitchen cabinet from Signature Kitchen. 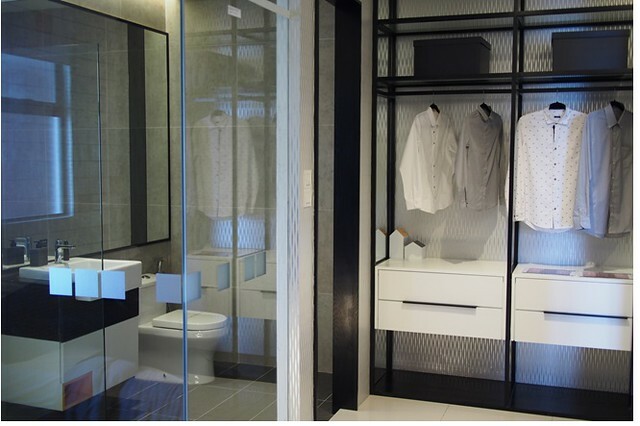 Love the transparent bathroom design too! The 1,860 sqft duplex unit is unique, with dual key option. 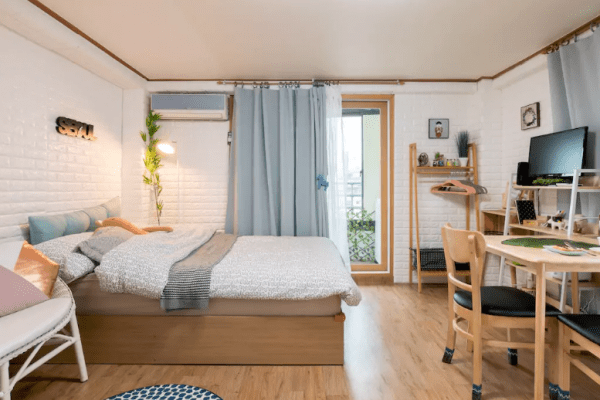 One side comprises a 624 sq ft studio unit (they have 624 sqft unit being sold separately too) complete with a small kitchen and bathroom where you can rent it out, list it on Airbnb, use it for your own stay, or let your parents/parents in law stay in. 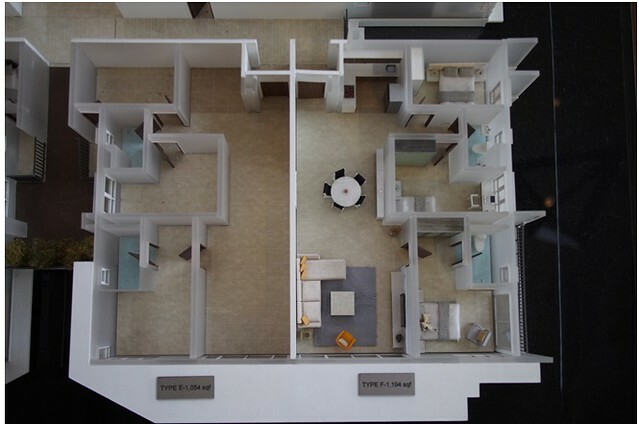 A typical layout for a studio unit. 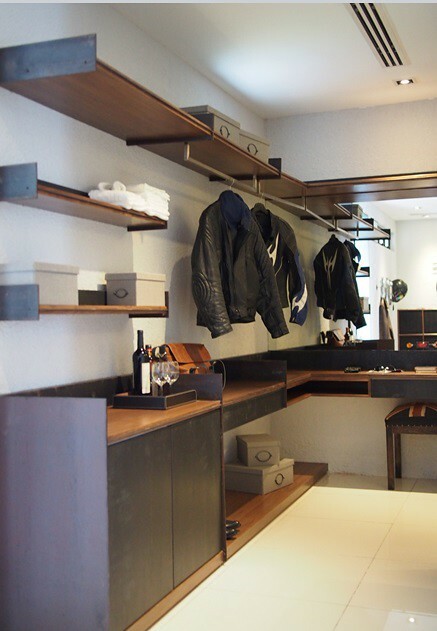 Clever use of storage space at the studio unit. 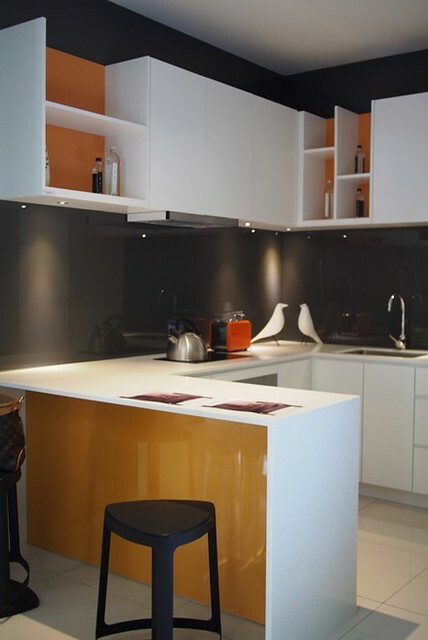 A showroom showing the typical layout for a duplex unit. 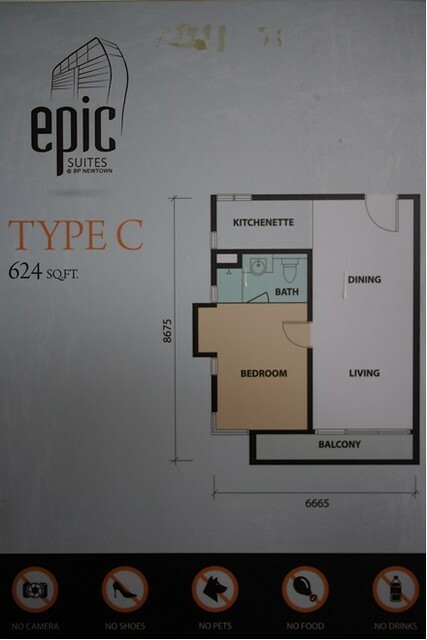 The duplex unit comes with double ceiling height which gives the home a sense of grandeur. 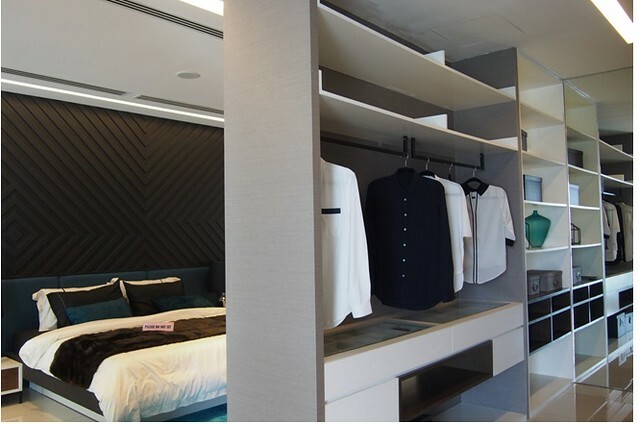 The master bedroom upstairs has been designed to ensure the efficient use of space. Japanese-inspired interior design ideas at the lounge area. 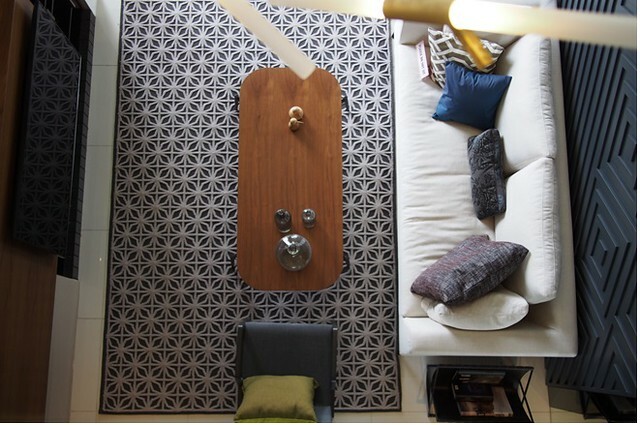 View of the living room from upstairs. Facing the living room is the kitchen and dining area. which you can separate this area out as a third unit too. 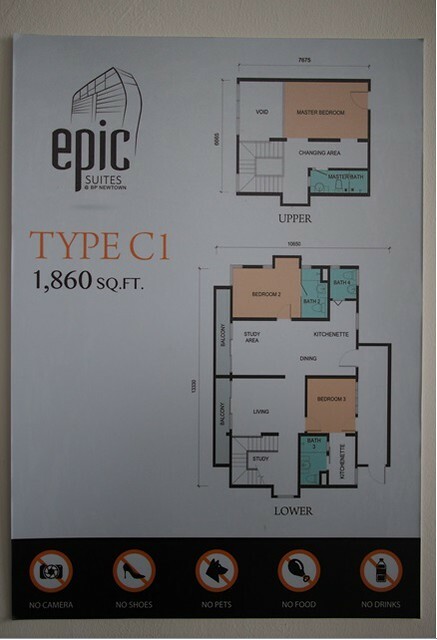 So the 1,860 sqft duplex unit is actually a 3-in-1 unit, depending on your lifestyle needs. 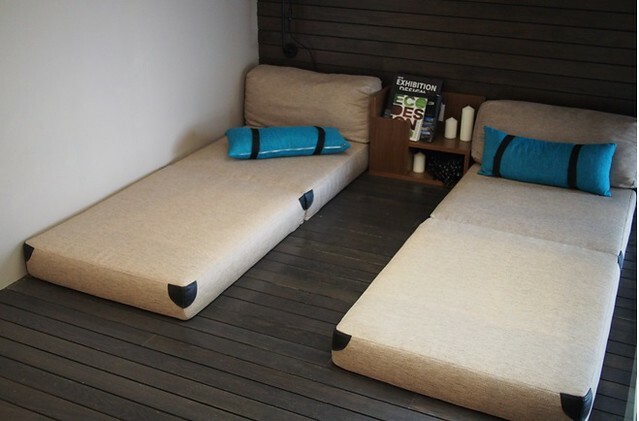 There’s no compromise on fundamentals such as ceiling heights (11 feet), ventilation and comfort too. Buying a condo is no small affair. There are many important aspects to consider but it is also a fun process to hunt for the right home! Have any of you ever thought about buying a condo? Or, do you already own one? 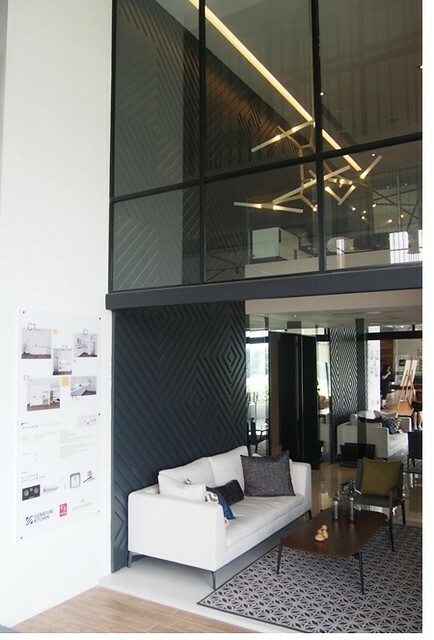 Either way, do drop by Bukit Puchong Gallery or visit http://www.bukitpuchong.com.my/ for more information. 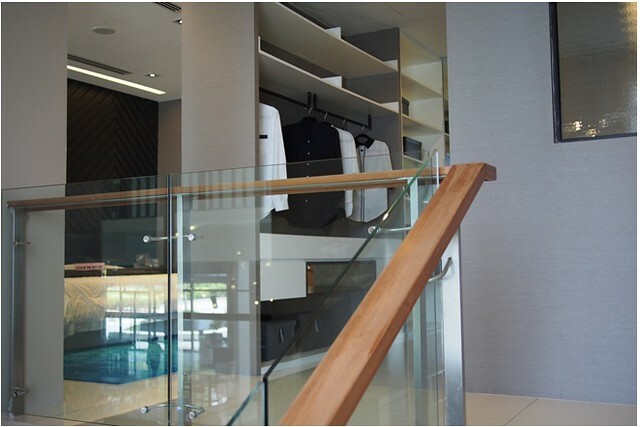 A visit to the show room is a fun experience!